Mr Armitano Studied at the Manhattan School of Music and the Mannes College of Music, in New York, under Paul Doktor and Lillian Fuchs. He graduated from the Manhattan School of Music, NYC in 1976. In 1978 he moved to Europe where he became a member of the Nederlands Kamerokest, Amsterdam, a position he held until 1985. 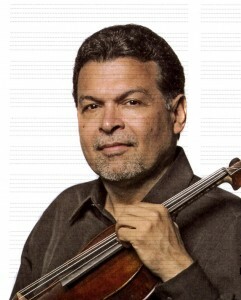 Back in his birthplace, Caracas, he took the post of Assistant principal viola in the Orquesta Sinfonica Venezuela. He was viola teacher at the National Youth Orchestra and a member of the Caracas String Trio and Principal Viola of the Sinfonieta Caracas. He moved back to The Netherlands and performed as a free-lancer for the following years. In 1991, he was hired as Principal viola of the Orquesta del Principado de Asturias, in the north of Spain. Later he was awarded the same position at the Orquesta de Cordoba; a post he held until June of 2011. Teacher-coach for the Andalucian Youth Orchestra since its creation in 1994 and had a private viola studio in Cordoba. 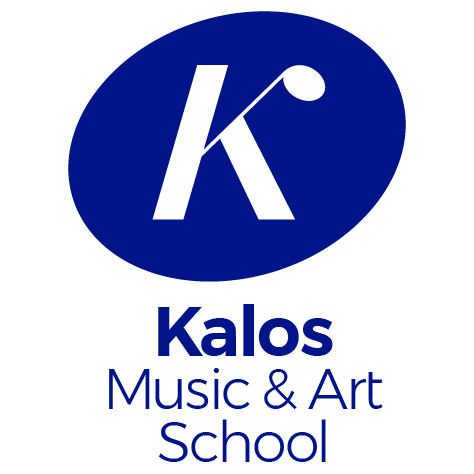 He has been artist-in-residence and viola coach at the Meadowmount School of Music, Westport, NY for its Summer Chamber Music Program. Has appeared in concert venues in China, Europe, USA and South America. Most recently, he tought at the Orchestral Academy of the MedellÃ­n Philharmonic, Colombia.